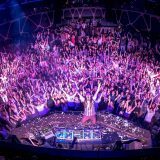 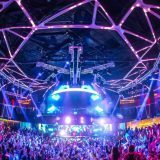 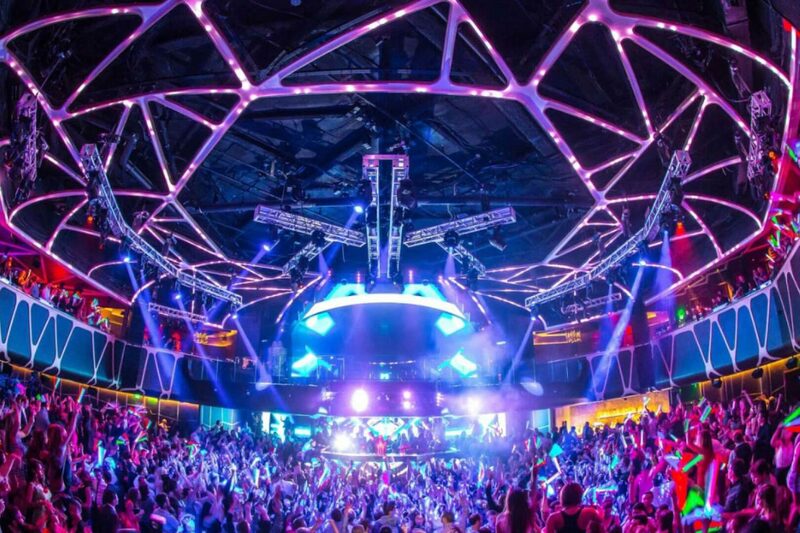 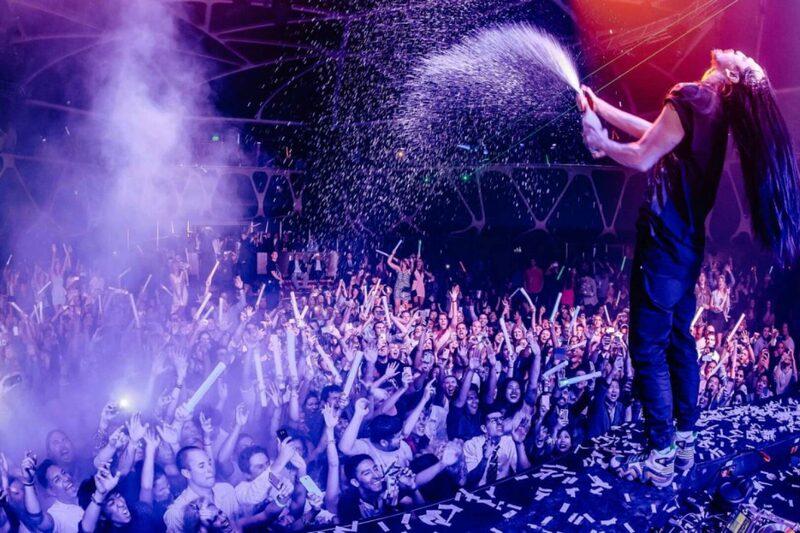 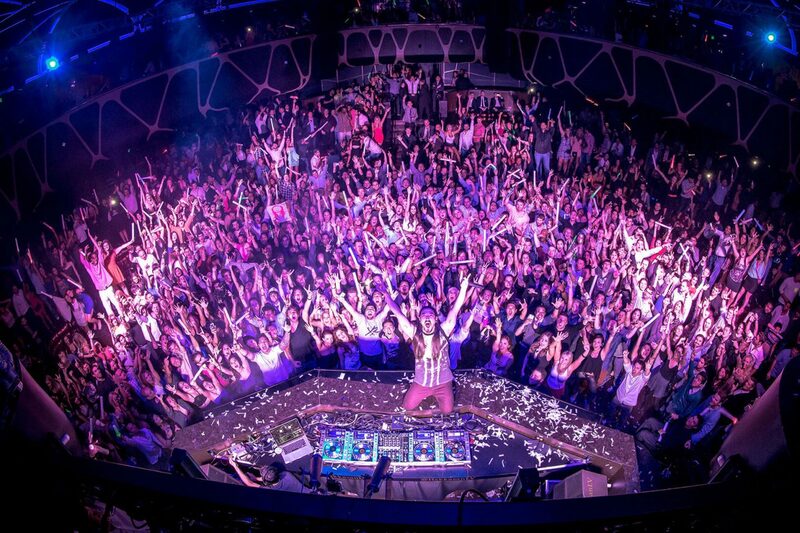 Premier entertainment is at the core of Hakkasan Nightclub, offering a diverse collection of in-demand talent across numerous genres appealing to an eclectic audience. 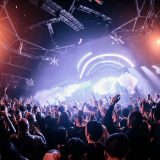 With its ground-breaking technology, industry leading design and a world-renowned DJ roster, Hakkasan Nightclub has created a leading entertainment destination that has produced and hosted highly acclaimed events that have drawn in the industry's elite. 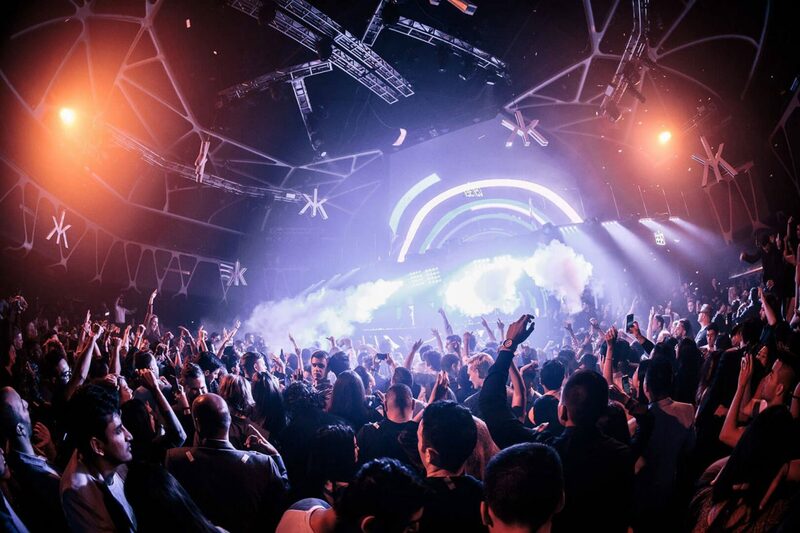 As three levels encompass five different nightlife experiences under one roof, Hakkasan Nightclub allows guests to enjoy an unparalleled night out while reveling in the evolution of the Hakkasan concept.